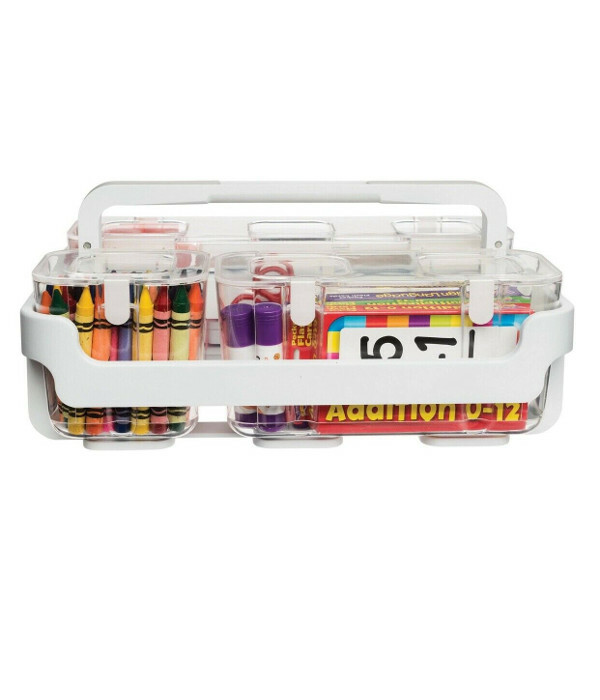 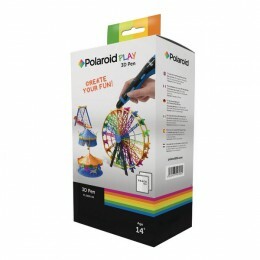 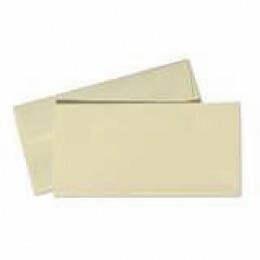 Unique rich and feel for outstanding communication. 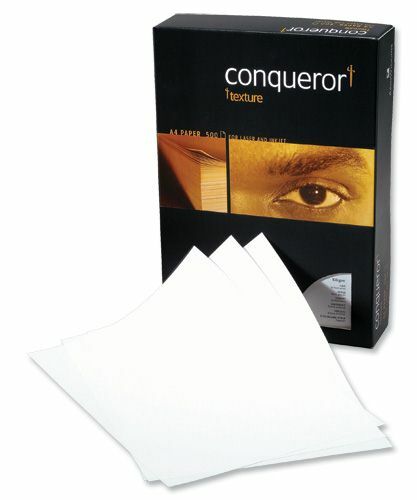 Conqueror - It's not what you say, but how you say it! 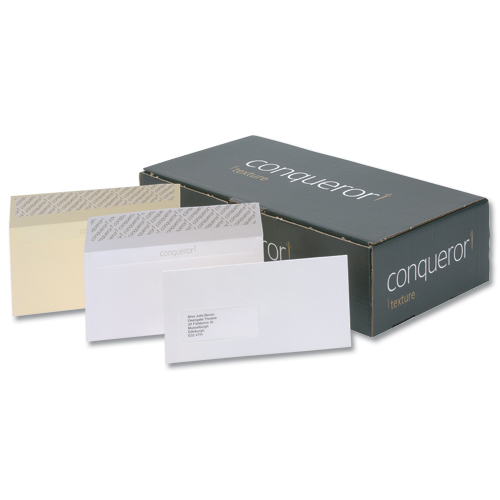 Conqueror paper and envelopes are the universally recognised solution for high quality written corporate and business communications. 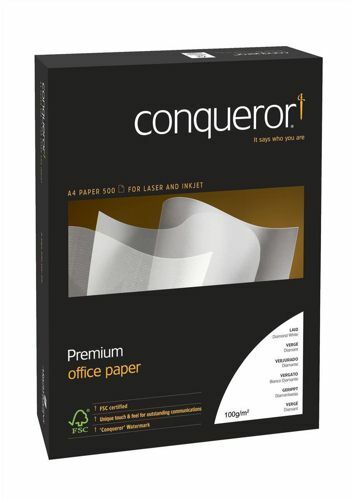 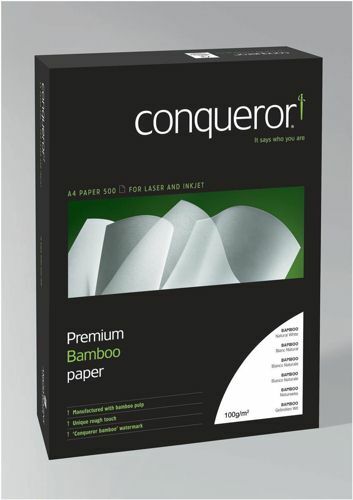 Whenever you need to communicate an important message and make a good impression, the Conqueror paper range guarantees the message will be conveyed with quality. 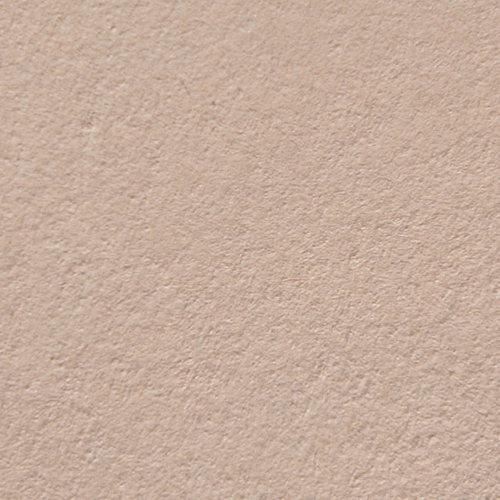 Made in Scotland since 1888. 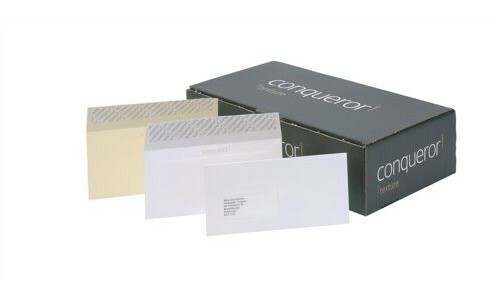 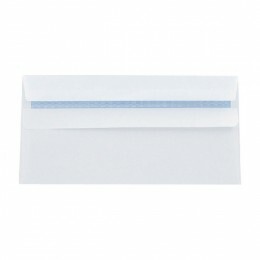 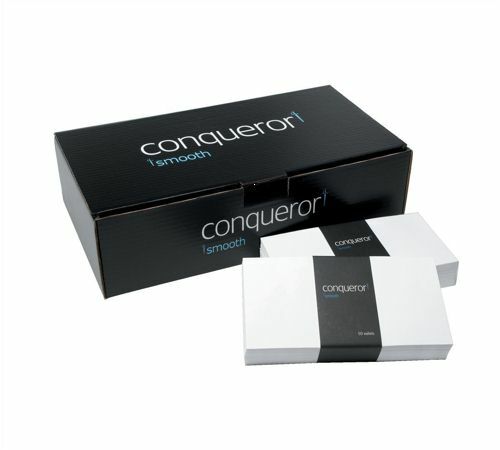 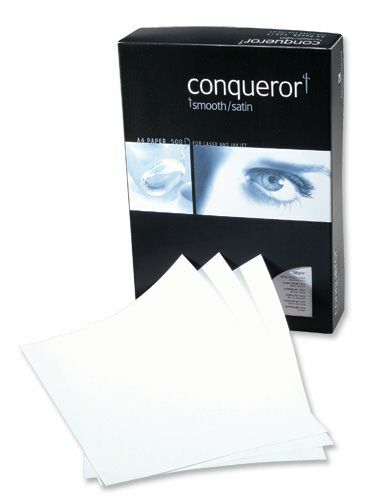 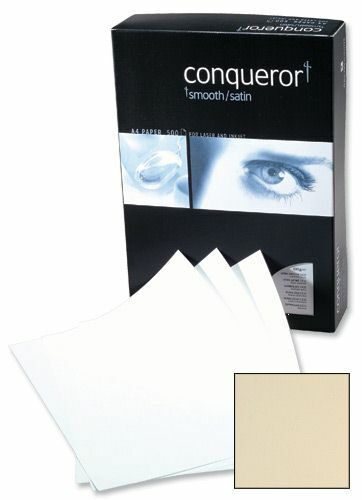 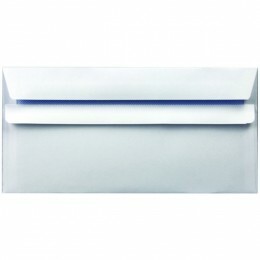 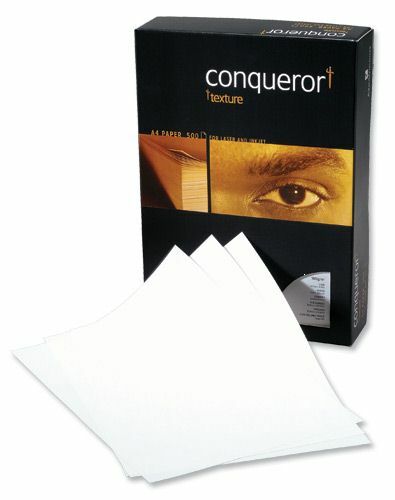 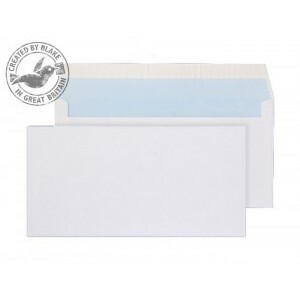 Conqueror Brilliant White Wove DL Envelopes.